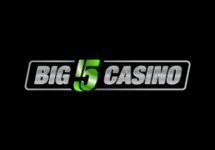 Thousands in cash, bonuses and Free Spins up for grabs! Football is everywhere this month while the 32 teams are battling it out to become the next World Cup Champion. 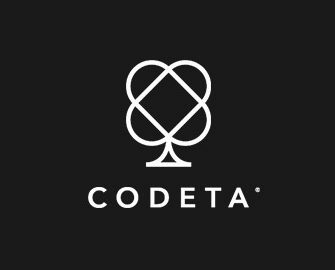 Codeta is joining the action with their own giveaways and prize draws for cash, bonuses and Free Spins. 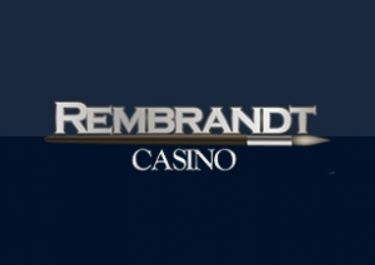 Plus, there will be weekly special offers for cashback and more rewards when playing on selected games in the Live Casino! 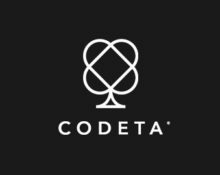 To celebrate everything football related this month, Codeta launched the Footbal Fever campaign with a prize draw and weekly offers in the Live Casino. Cash, bonus and Free Spins prizes are up for grabs for those earning tickets while everyone can earn cashback throughout the campaign. To register for the promotion, players have to deposit minimum €20 by using the code FOOTY in the banking lobby. They will earn one ticket to the Football Fever Prize Draw for every €20 wagered on selected games: Evolution Live Football Studio, Football Star, Football Champions Cup, Golden Goal, Soccer Slots and Virtual Football Pro. There is not limit to the amount of tickets per player. Players can win more than one prize. All prizes will be credited shortly after the draw. 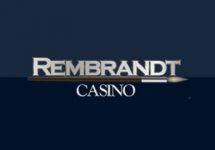 Cash prizes are wager free, Bonus prizes and Free Spins are subject to standard wagering requirements and withdrawal limits, according to the Codeta bonus terms and conditions. 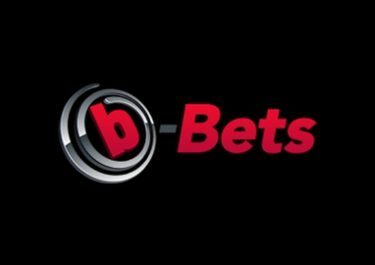 Wager on Evolution Live Football Studio during selected periods to earn a 25% cashback bonus, up to €100 for each period, credited at the end of qualifying round with standard wagering requirements and withdrawal limits according to the Codeta bonus terms and conditions. Qualifying periods: 18th – 24th June | 25th June – 1st July| 2nd – 8th July | 9th – 15th July 2018.